Utah Beagle Rescue View other Beagles for adoption. 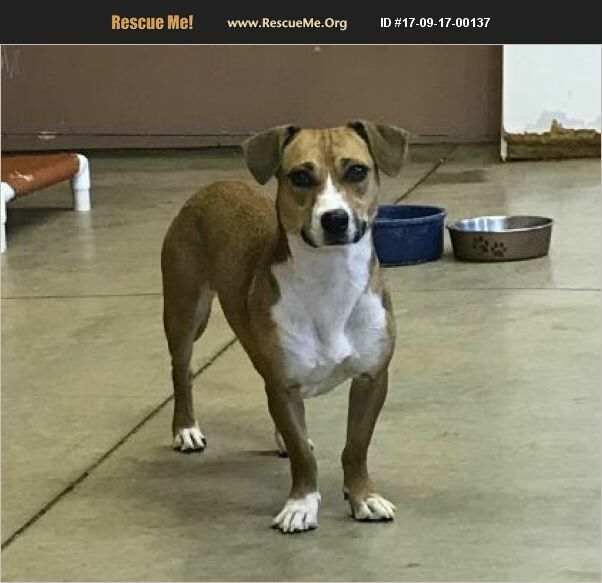 Frella is a 4 yr old beagle mix. She is very shy and recommend no kids. She doesn't seem aggressive but load noises and quick movement scares her.